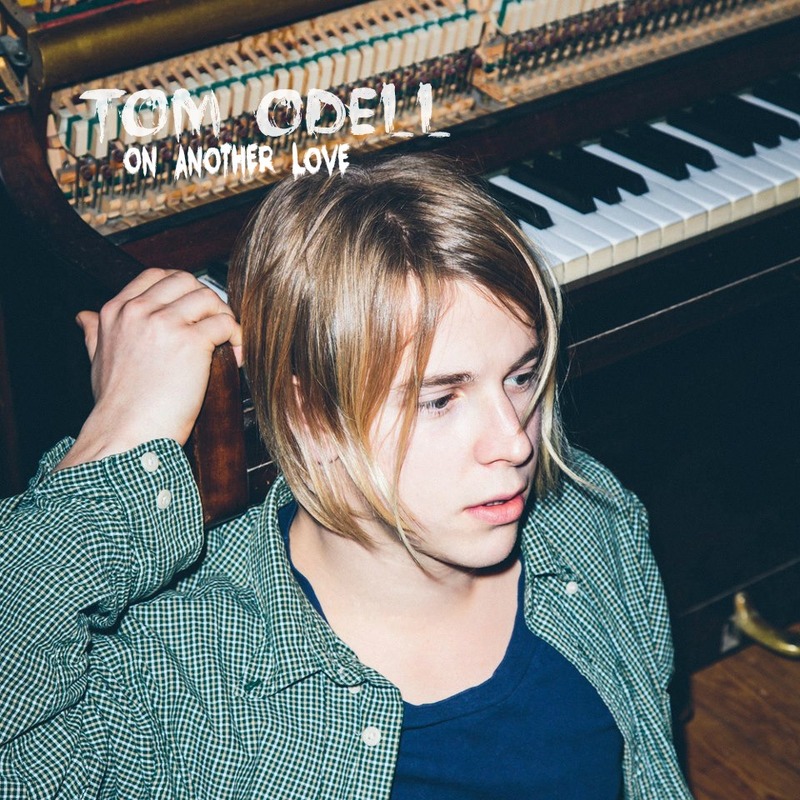 Tom Odell is coming from UK. He begins his carreer with his debut album "Long Way Down" and the first samples leave us waiting for more. Odell has said that his lyrics are inspired by his inability to sustain a relationship more than 6 months...I don't wanna know what his exes will do when they will figure this out. 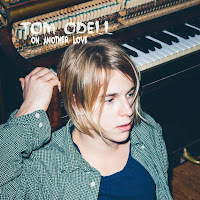 You can watch the dark music video of "Another Love" here. 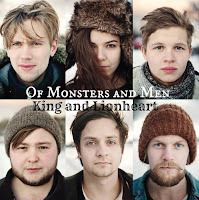 Of Monsters and Men is a six-piece indie-folk band from Iceland. You can easily compare them with Edward Sharpe and The Magnetic Zeros. They formed in 2010 and they became famous between the fans of Indie music right away. 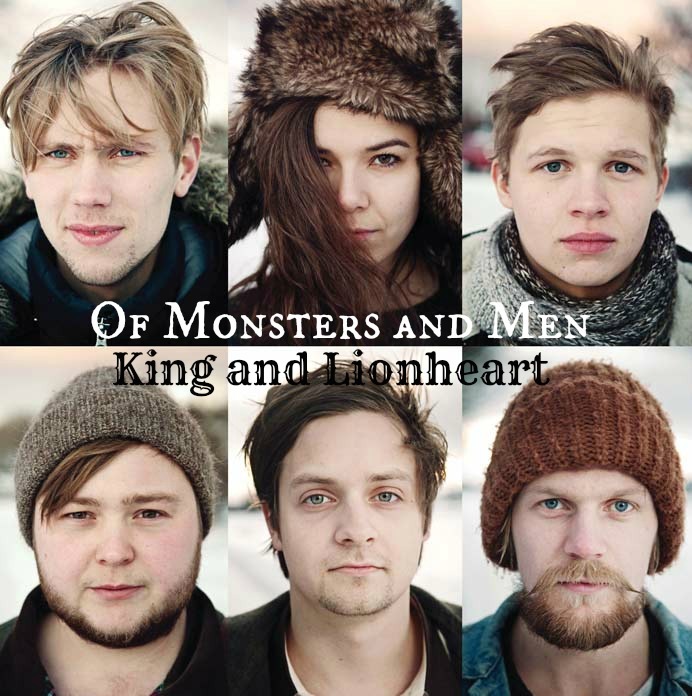 Their first album "My Head is an Animal" includes some interesting tunes like "King and Lionheart". Great: lyrics_voice_music_clip. You can watch them all here! He is the man. 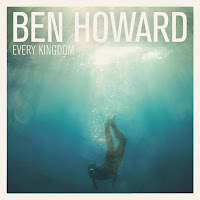 Ben Howard stole my heart and he sings to me every morning, while I am going at my work by bus. He was born in 1987. He built his audience step by step... He chose the members of his band judging by how much they love music. 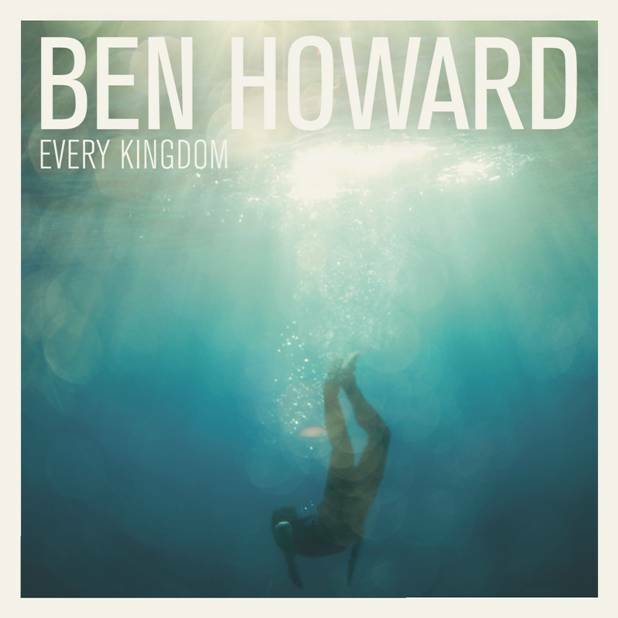 If you listen to his whole album "Every Kingdom" you will catch yourself smiling cause you are pretty sure he is smiling too at the moment. "Keep Your Head Up" is a song that motivates you to stand up and start doing things. Watch the music video and read the lyrics here! She, Elena Tonra, got started solo! But now they became a trio with Igor and Remi. 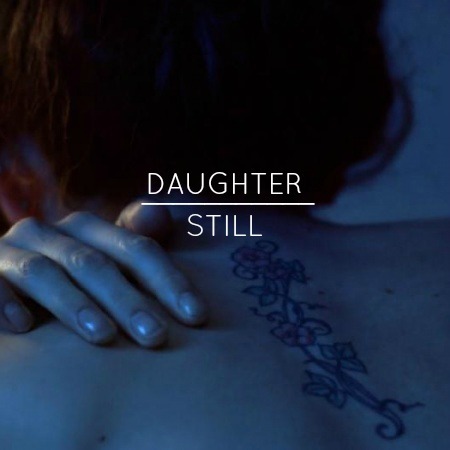 "Daughter" is an indie-folk band from London. Elena and her masterpieces hide some deep meanings behind lyrics and metaphors. The drums and the guitar complete a dark scene, a crime scene as she says in her song "Candles". 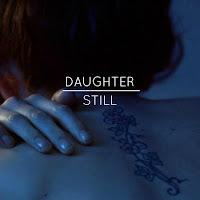 Their first full album "If you leave" just got released and you can have a first look of their music video "Still" and the lyrics here.